Despite the fact that the hotel has only three stars, services and quality of service are at the highest level. So, together with the booked room, the hotel guests will be offered parking, which is located near the hotel. Daily maid service is also included in the room rate. Every client has the 24-hour access to a reception. You can contact managers at any time for you, that is the hotel offer its visitors support 24 hours a day. The rooms at the 3-star hotel are bright and cosy. You will feel comfortable in any season of the year. So, in the summer, when it's hot outside, your room will have a slight coolness. 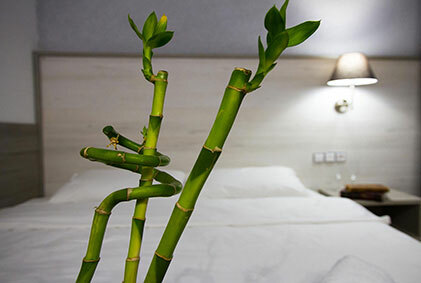 The residents of the hotel feel the comfort and the cosiness also during the winter season, as all rooms are equipped with a modern heating system. Although the "Fili House" is a cheap hotel in Moscow, it combines all the necessary amenities. The rooms have LCD TVs and free Wi-Fi internet connection. If it will be necessary, you will be provided with an iron, hair dryer, the cost of which is included in the room rate. The hotel has a convenient calculation system. It is important to take into account that check-in to the room and check-out takes place in a certain period - 14:00 hours and 12:00 hours of the day. A feature of the hotel "Fili" in Moscow is its location. 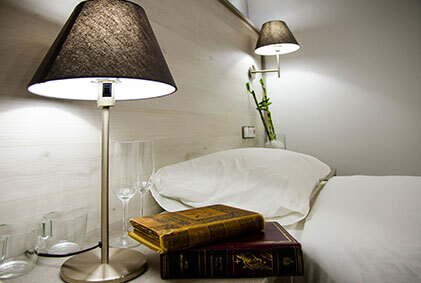 One of the best 3* hotels in Moscow is located about 600 meters from the metro station. This allows residents to reach the hotel from airport quickly. If you will get to the hotel using the metro, then you must first reach the metro station "Arbatskaya", and then to make change and drive to the metro station "Fili". You can get to the hotel from the airport through the Kievsky railway station, and then by metro to the desired station. Also, feature of the hotel is that is nearby located shopping center and many sights of the city.